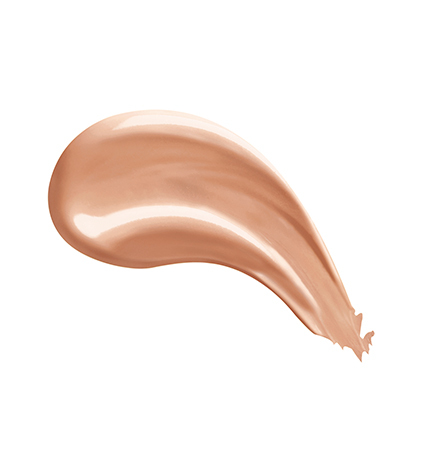 Formulated for normal to combination skin, this fluid foundation fuses with the skin thanks to its ultra-liquid water-based texture and offers light to medium coverage and a luminous satin finish. Vitamin E unifies, resulting a in a more radiant complexion day after day. Mineral pigments offer a natural coverage. Prep the skin with your daily Vichy skincare routine. Pump a small amount of the product onto the tip of your index finger.